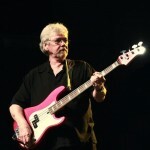 As the bassist for Booker T. & the MG’s, Donald “Duck” Dunn became, like James Jamerson at Motown, the man who provided a groove for an entire generation to dance to. 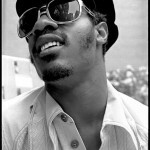 In Dunn’s case it was the legendary Memphis record label Stax/Volt, where he laid down basslines for soul stars such as Otis Redding, Wilson Pickett, and Albert King, helping to create one of the largest bodies of soul and R&B music that exists. 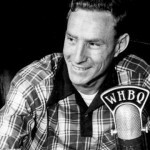 “Daddy-O” Dewey Phillips (May 13, 1926 – September 28, 1968) was one of rock ‘n’ roll’s pioneering disk jockeys, along the lines of Cleveland’s Alan Freed, before Freed came along. 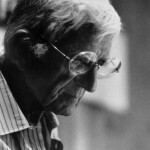 Ian Ernest Gilmore “Gil” Evans (né Green) (May 13, 1912 – March 20, 1988) was a jazz pianist, arranger, composer and bandleader, active in the United States. He played an important role in the development of cool jazz, modal jazz, free jazz and jazz fusion, and collaborated extensively with Miles Davis. 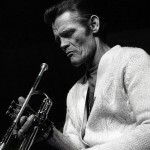 Chesney Henry “Chet” Baker, Jr. (December 23, 1929 – May 13, 1988) was an American jazz trumpeter, flugelhornist and vocalist. James Robert Wills (March 6, 1905 – May 13, 1975), better known as Bob Wills, was an American Western swing musician, songwriter, and bandleader. 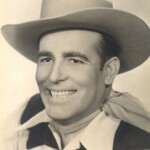 Considered by music authorities as the co-founder of Western swing, he was universally known as the King of Western Swing.